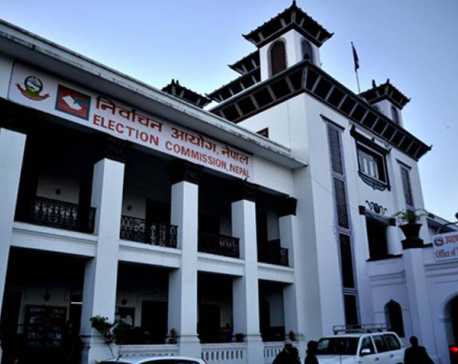 KATHMANDU, Oct 13: The Election Commission (EC) has fixed Rs 2.5 million as an election expenditure limit per candidate contesting the upcoming parliamentary elections under the first-past-the-post (FPTP) electoral system. A candidate contesting the provincial assembly elections, however, can spend up to Rs 1.5 million. A board meeting of the election body headed by the Chief Election Commissioner Ayodhee Prasad Yadav decided to increase the election expense limit considering the inflation, market prices, electoral constituencies and number of voters. In a press statement issued following Friday's meeting, the election body said a candidate contesting the parliamentary elections under the proportional representation system can spend up to Rs 200,000 while a candidate contesting the provincial assembly polls under the PR system will have to limit such expenditure to Rs 150,000. 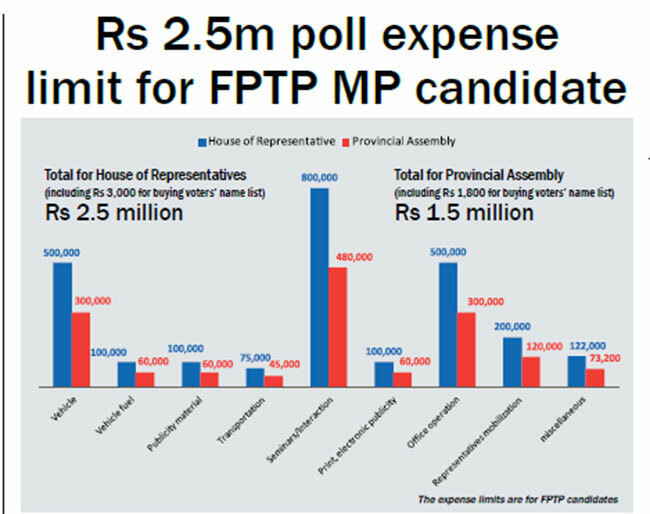 Previously, the EC had proposed a maximum Rs 1.4 million for a candidate contesting parliamentary elections under the FPTP electoral system and Rs 700,000 for a candidate contesting the provincial election under the same system. For the Constituent Assembly elections of 2013, the EC had fixed Rs 919,000 as the poll expenditure for a candidate under the FPTP system. The expenditure limit for the 2013 election was almost double compared to the 2008 CA elections. The expenditure limit per candidate during the 2008 election was Rs 459,500. Politicians who had contested the recent local elections said the expenditure ceiling fixed by the EC on Friday was 'totally impractical'. According to party leaders each mayoral candidate spent at least Rs 10 million in the recent elections. Politicians say poll expenditures will shoot up in the upcoming parliamentary and provincial assembly elections since the electoral constituencies in these elections are larger compared to the local election constituencies. There are only 165 electoral constituencies for the parliamentary elections under the FPTP electoral system while there are 753 local units. Ahead of the CA elections in 2013, the EC had requested the political parties to collect election funds through the banking system citing transparency and accountability issues. But most of the parties failed to comply despite their pledges to do so. Nepal's political parties, which are still beyond the jurisdiction of corruption controlling agencies, are considered as corrupt institutions. 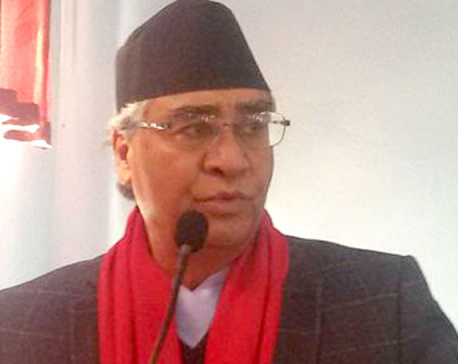 A survey conducted by the Berlin-based Transparency International in 2011 had ranked Nepal's political parties as the most corrupt followed by the legislature and the police as the second and third most corrupt institutions in Nepal.